When most people think of hemp, visions of parental lectures and classroom moments with dire warnings about the evils of the drug marijuana flash through their minds. 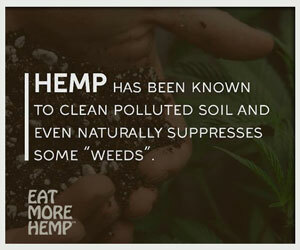 This common misconception is one of the main reasons industrial hemp is not growing throughout America today. 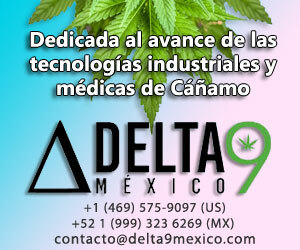 Hemp is often confused with marijuana even though hemp contains less than 1% THC (Tetra Hydro Cannabinol), the psycho-active ingredient in marijuana. Hempsters Plant the Seed explains the differences in the two plants and sheds light on the deep connection industrial hemp has with our past while showing how hemp can help us in the future. Hempsters Plant the Seed takes the viewer all over the country following hemp activists commiting bold acts of civil disobedience in an attempt to end the prohibition of this extremely useful plant. 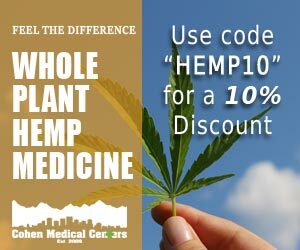 Hempsters introduces politicians, farmers and industry professionals all spending their time and energy educating the general public and law enforcement of the true nature of the cannabis plant. Law enforcement is represented showing officers who claim there is great confusion when trying to decide between industrial hemp plants and marijuana plants from the air when industrial hemp is grown in American farm fields. A clear case is made to debunk this theory. Industrial Hemp Activists have made incredible sacrifices to relay their message to the masses and make change. Hempsters has a teacher fired for showing examples of industrial hemp clothing products in a class about agriculture, an activist living in an old growth tree for an extended period to keep timber companies from cutting it down and the Lakota Indian Tribe exercising their sovereign rights by planting industrial hemp crops multiple times only to have the Drug Enforcement Administration cut them down just before harvest. Woody Harrelson and representatives of Hemp Industry Association are arrested and jailed for planting industrial hemp seeds in Kentucky and Washington DC. Hempsters shows the determination and resolve of these individuals, inspiring the audience to get involved with a strong call to action. Hempsters goes beyond activism, showing the plight of the small American farmer competing with corporations to sustain their livelihood. The film follows Kentucky State House Bill 855 authorizing the growing of industrial hemp for research purposes sponsored by The Kentucky Hemp Collective, a highlighted organization comprised of politicians and farming families through due process in Kentucky legislature. “Since 1985 more than 250,000 farmers have lost their farms, every week 500 more farms go out of business.” states Woody Harrelson. Industrial hemp would be a solution for Kentucky farmers, serving as a sustainable cash crop easily grown without the need for pesticides. 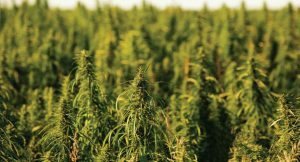 Kentucky farmers point out industrial hemp is grown in 29 countries including Canada and their desire to restore the crop to American farmlands. Most people are unaware of Kentucky’s role in industrial hemp’s history. At one point, the State of Kentucky was the leading producer of industrial hemp and housed the largest seed bank in the United States. In 1942, the US Military destroyed all of the seeds being stored in the State as a part of marijuana prohibition and American Farmers were unwillingly forced into corporately producing cash crops like soy, corn and tobacco. 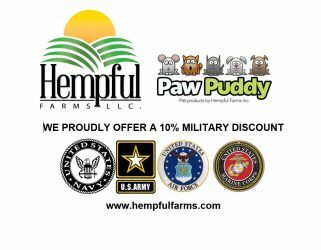 After World War II when American Farmers were ordered to grow hemp for military rope and canvas, the government destroyed all of the hemp seeds in Kentucky. If American Farmers were to return to growing industrial hemp, they would have to purchase seed stock from foreign countries. Hempsters presents the industrial hemp plant as a solution to many tough environmental problems people face today including replacing trees as a source for paper pulp, using hemp oil in a diesel engine vehicle and substituting traditional building material with hemp products. It shows a hemp house in the process of being built with Hempcrete, hemp roofing shingles and hemp particle board. The viewer walks away with a wider understanding of the potential of industrial hemp and highlights some of its many uses. Hempsters Plant the Seed is an excellent educational tool for activists and individuals to show when presenting industrial hemp as a sustainable solution. Every person leaves from viewing the movie with an understanding of hemp’s rich history in the United States and what hemp can do for the economy, the farmers and the environment. 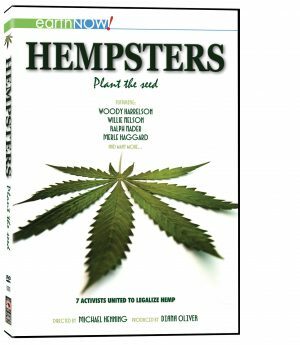 Cinema Libre studios, independent film distributors released Hempsters Plant the Seed in 2011 as a part of their EarthNOW! series. Other films released include Fuel, Gashole, The End of Poverty and NORML Life. 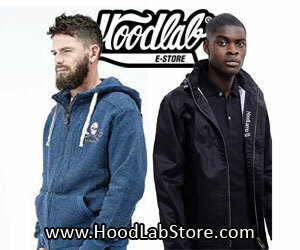 For more information on these and other titles visit their website. Stephanie, since I know you recenly attended a screening of Hempsters Plant The Seed in Dallas, Texas (of all places), can you tell us a little about the event?